Realizing the importance of each child’s academic success, we strive to help each child complete their homework while at the Kids’ League. 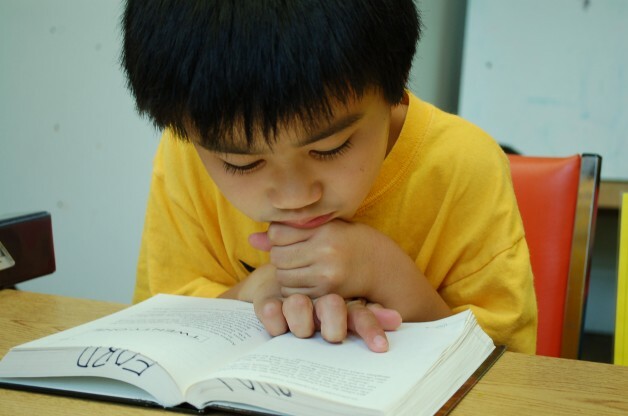 Our Homework Center provides a quiet, supervised environment that allows the children to accomplish their homework. Parents play an integral role by determining beforehand the amount of daily homework their child needs to accomplish. Our goal is to then motivate each child to reach their daily assignments.